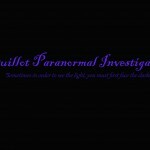 We are Guillot Paranormal Investigations (G.P.I), A family owned and operated team of Paranormal Investigators with years of experience. I am Kyle Guillot my wife Angelle Guillot and I are the founders of this new and exciting group. I have been in many groups over the past couple decades and have made it my life’s work helping others to seek the answers they want and need within there homes, businesses etc. 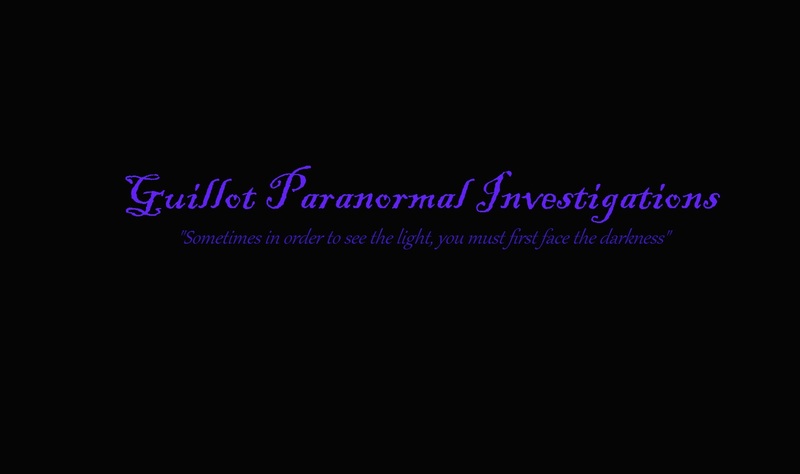 We are always open and can easily book an investigation with you via contact message on any of our sites or via email kyle.j.guillot84@gmail.com. We use the most advanced paranormal and audio equipment on the market.